Accede is proud to support and sponsor Webster, NY’s F.I.R.S.T. 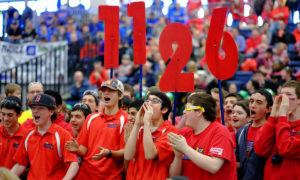 Robotics Team SparX 1126 throughout their season and at their local competition! Students on the team have 6 weeks to design, prototype, build, wire, program, and test their robots to complete each year’s tasks. F.I.R.S.T. and the team’s mentors teach students to pair Science, Technology, and Math with time management and problem solving skills. 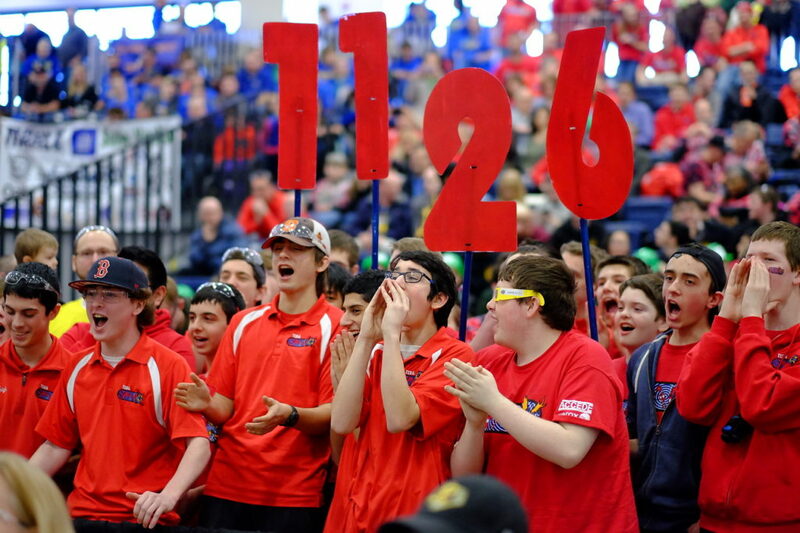 The SparX team competed at Rochester’s Finger Lakes Regional this March and made it to the quarter finals. 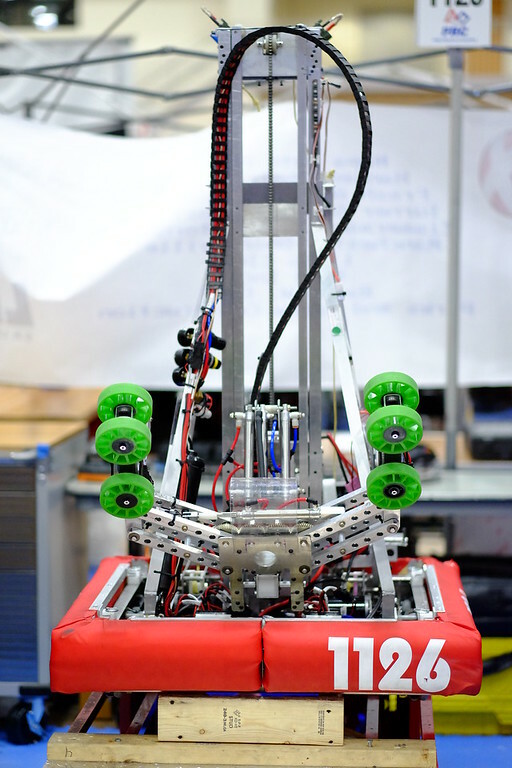 This week they are headed to Ohio to compete in the Buckeye Regional, follow along March 30th– 31st and see what the excitement is about at https://frc-events.firstinspires.org/watch.